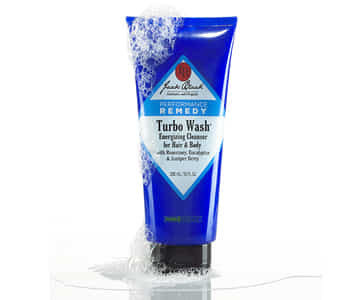 Keep your skin refreshed and cleansed with the Jack Black Wash collection, a deep-cleansing range that will rid your skin of dirt and excess oil in an instant. Whatever formulation you enjoy, the Jack Black wash range has a cleansing formula that will fit perfectly in to your regime. From exfoliating body bars and nourishing scrubbing soaps to creamy body washes, this wide-ranging wash collection has something for every man.